We are professional engaged in food machinery research, development, production, industry and trade as one of the outstanding enterprises. After years of research and practice, we have developed pepper deep processing lines, pickled cabbage production lines, Soybean production line,mixer,grinder,dehydrated vegetables drying equipment,six series food special machinery. Our products has been sold throughout the country and south korea, japan,spain and other countries and the middle east and Africa. The machine in this classification are used for dehydration of fruit and vegetable. The machine has good technical performance,simple operation, convenient maintenance and cleaning,high production efficiency,stable performance. 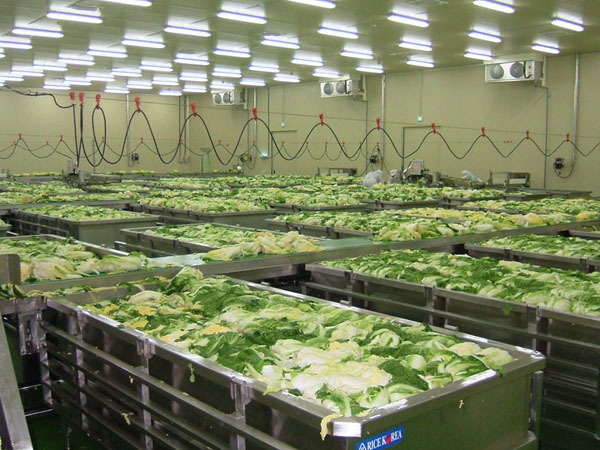 The machine in this classification are used for producing pickled cabbage ,just like radish cleaning machine,Cabbage Cutting Machine, cabbage pickling machine, and so on. The equipment has the advantages of reasonable design, compact structure, simple opertaion.